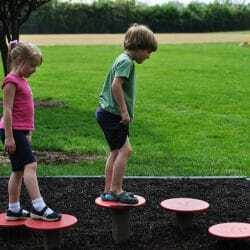 The Curved Balance Beam for the outdoor preschool playground helps children develop balance, coordination and body awareness. 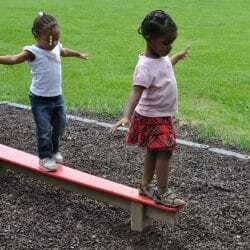 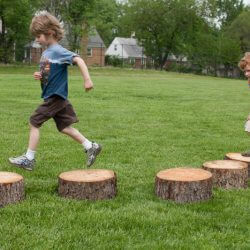 Children can strengthen gross motor skills as they play outdoors. 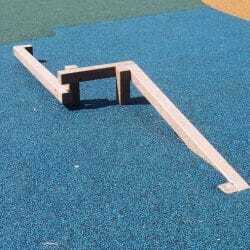 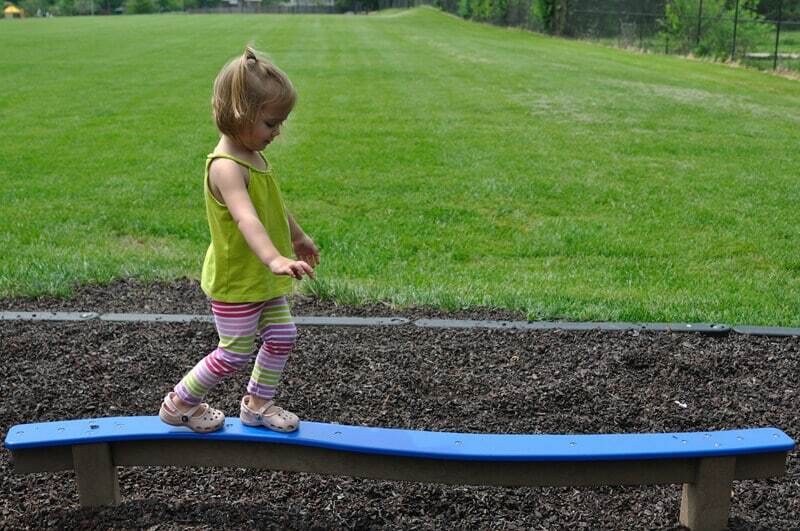 The gentle curve of this preschool balance beam provides a unique challenge for the children to master.